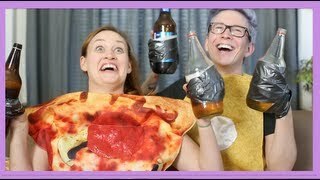 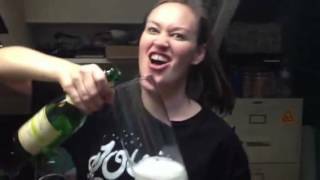 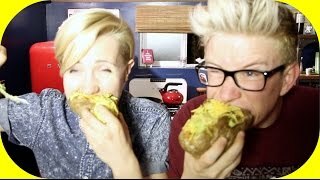 TASTE BUDS ft. Tyler, Grace, Mamrie!! 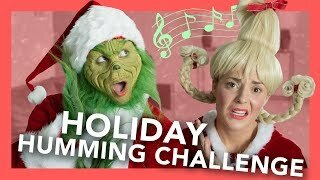 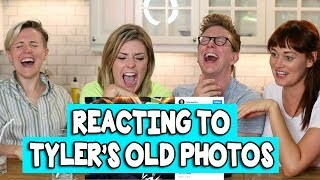 Check out this week's holiday-themed video with Grace Helbig (and me as the GRINCH! 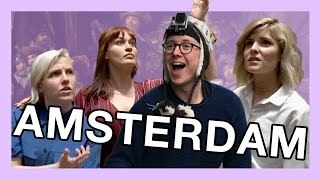 ): https://youtu.be/5wKYV-9Tq1o where should I travel to next?? 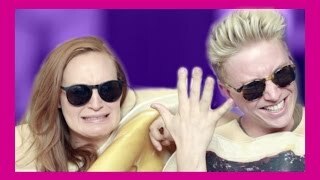 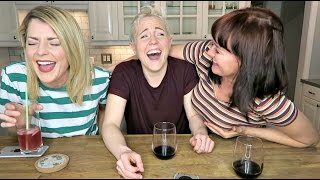 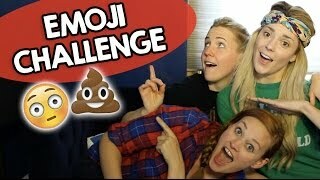 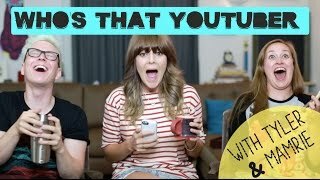 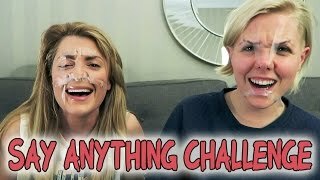 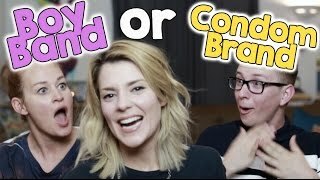 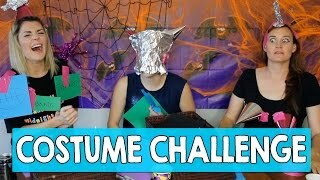 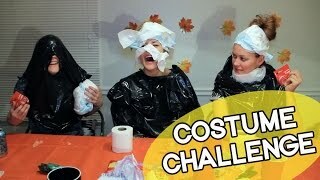 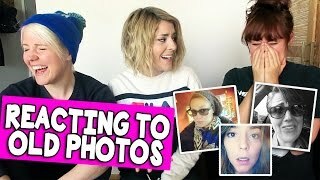 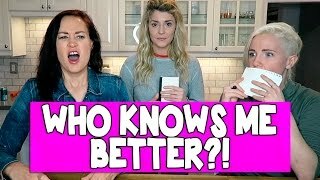 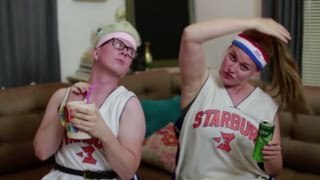 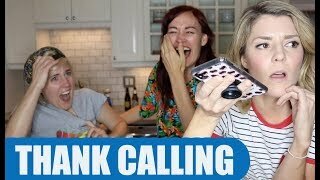 I challenged my bffs, Hannah Hart and Mamrie Hart, to a friendly game of 'who knows me better' because we haven't had any major fights lately so WHY NOT! 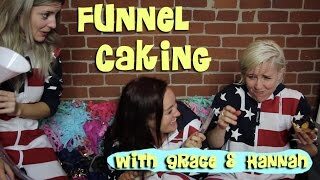 Grace and Mamrie try to guess what these non-dairy milks are made from. 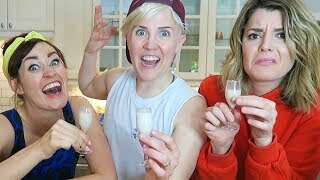 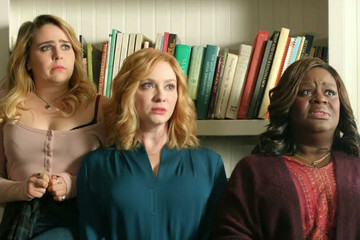 It's udderly legendairy! 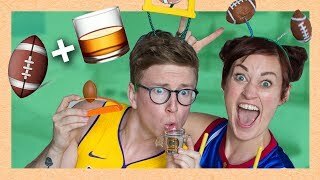 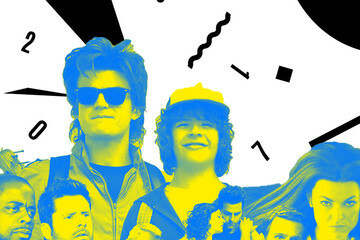 Pre-order my book! 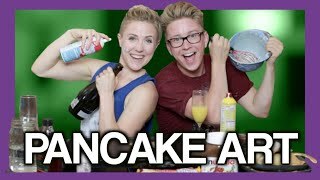 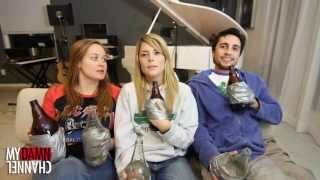 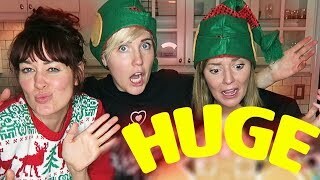 GINGERBREAD MEGA HOUSE w/ Grace Helbig and Mamrie Hart! 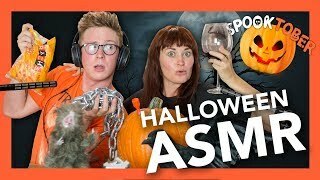 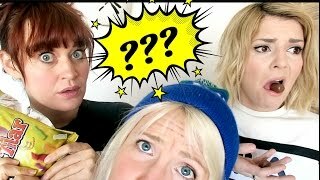 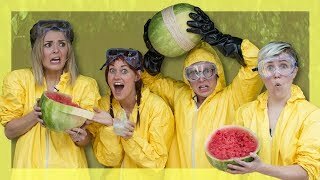 TASTING WEIRD ICELANDIC CANDY || ft. Grace Helbig & Mamrie Hart!